Engaging in psychology work experience abroad will help you gain and sharpen a wealth of skills necessary to pursue a career in mental health and boost your CV. But did you know that by participating in this type of work experience you can also vastly improve the following soft skills to help you become not only a better practitioner, but a better person as well? This skill is as useful in the treatment room as it is outside of it. Learning to respond rationally, and not to react emotionally, to stimuli and stressful situations may seem like common sense. However, when working with challenging clients and behaviours, this can be easier said than done, which is why it’s good to get as much practice as possible. When working abroad there can often be a language barrier, which can compound potential misunderstandings. However, this is an opportunity to fine-tune your emotional intelligence capacities, as you will learn to not only asses what is said, but also what is seen and felt before moving forward. Learning to look at things from another’s perspective and not taking emotional outbursts and behavioural difficulties at face value is as important as a clinician as it is in your everyday life. 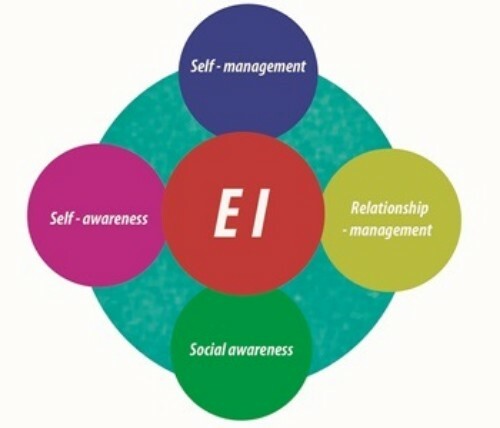 High emotional intelligence helps to reduce miscommunication and increase empathy and self-awareness. To have a successful career in mental health you’ll need to have an open mind and a non-judgemental approach to working with people from all walks of life. You and your clients may not share a common value or belief system and that’s OK, but having the experience of living and working in another country or culture can help you to cultivate a deeper understanding of how different attitudes and beliefs impact mental health. This working knowledge of difference can help make you a more compassionate person and a more effective mental health worker. As mental health practitioners, few skills are more important than having empathy for others. This means meeting someone where they are and not judging how they got there or where they might be going. When working abroad, the conditions you work in and the service users you work with might be quite different to those you have worked in and with before. Employing your empathy skills should enable you to set your personal feelings and judgements aside and work with anyone pretty much anywhere. Cognitive empathy - is the ability to understand how a person feels and what they might be thinking. 2. Emotional Empathy - is the ability to share the feelings of another person. 3. Compassionate empathy - goes beyond simply understanding others and sharing their feelings: it moves us to action. The best part about empathy is that you can practice it every day. Learning to be less critical of others and more understanding and compassionate is a key indicator your capacity for empathy is growing. You don’t have to share a language or, in fact, have anything in common to feel empathy for someone and to treat them with kindness. According to iHireMentalHealth’s career advice, adaptability is listed as one of their essential skills for mental health professionals. In Westernised societies, we are very used to operating within a set schedule from a very young age. We grow up going to schools with regimented timetables, eat at set times each day, and often take our holidays at the same time each year. We are proud of the fact that we get places on time, meet deadlines and we expect to be told when our trains will arrive and depart. This is not the same universally. Often, when working abroad, things change with very little notice. A class full of teenagers can be full of ten-year-olds the following week, or a session due to begin at 10am might not actually start until 11. Your client group will also often change. You might be working with service users in a psychiatric ward in the morning and a classroom of children in the afternoon. Of course, it wouldn’t be appropriate to work with both client groups in the same way. Being adaptable, flexible and amenable to change is a massive life skill. However, nowhere will your ability to “switch it up” be challenged more than when you are abroad. It is only when you push yourself out of your comfort zone that you learn how change is not the worst thing; it is perfectly normal for the way you relate and respond to situations, and to people, to vary widely and rapidly in accordance to need. 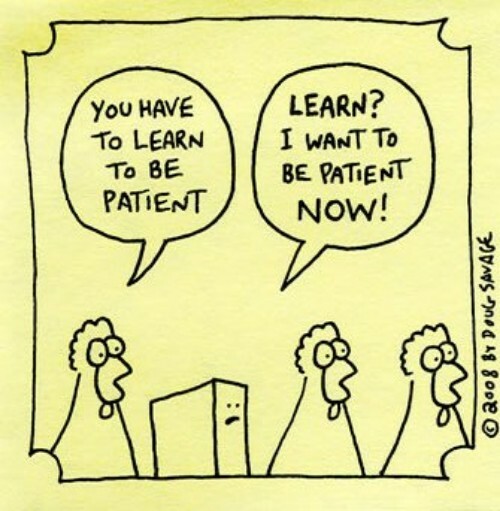 Undertaking work experience abroad will certainly try your patience. Whether it’s waiting too long for a bus only to have to push your way on and be pressed into someone’s armpit for the duration of your journey, or taking a cold shower first thing in the morning due to lack of hot water - you will be tested. However, working and living in an environment where even simple activities like getting from place to place or showering throw obstacles in your way can really help to build up your patience. This will help improve the way in which you relate to others and increase your own emotional resilience. Working in mental health abroad requires a robust team structure to implement the most beneficial sessions for service users. From planning and facilitating sessions, to finally completing the corresponding administration required, it all necessitates teamwork. This structure is very close to real-life working conditions and involves a high level of compromise and task-sharing to generate the best outcome for service users as well as the team. Often when people think of a career in mental health they conjure up an image of working alone in a treatment room or of conducting research independently. This is usually not the case. There is a huge team of social workers, nurses, carers and consultants behind any treatment plan - not to mention the client’s family and community. The more experience you can gain working in a team, bouncing ideas off one another to create the most beneficial, stimulating sessions possible, the better the outcome will be for the client and the more enjoyable the work environment will be for you. No man is an island and working under intense circumstances abroad only helps to strengthen bonds between team members and cultivate an environment of mutual trust and respect for everyone. Of course we always advocate undertaking work experience in your home country before making the leap to working abroad. However, your proficiencies and your knowledge can only grow from working in as many different environments as possible. If you’d like to get more information about getting psychology work experience abroad please request an Info Pack below. We're One of GoAbroad's Top Volunteer Abroad Programs of 2018! Why Apply Early For an SLV.Global Placement?